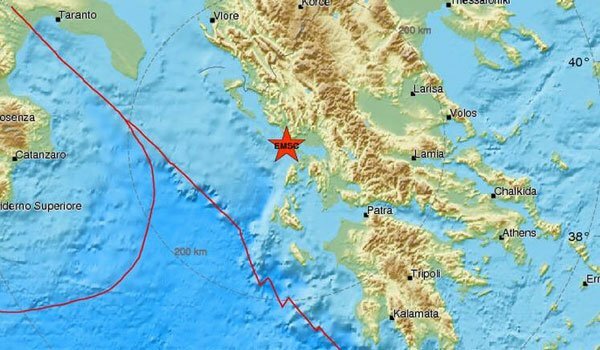 Power cuts in several parts of the city of Preveza have taken place, hours after an earthquake measuring 5.2R stroke at 4:26 a.m. on Tuesday. 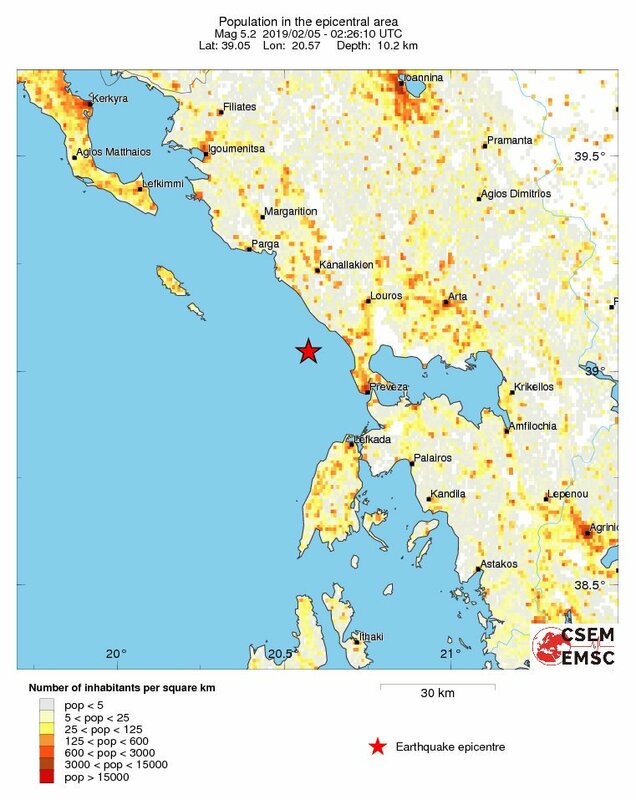 The people jumped out of their beds, items fell down in households and shops. 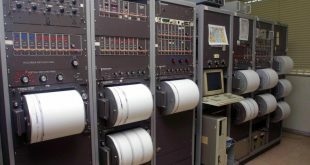 The tremor reportedly caused cracks in some old houses, while plaster was detached in new ones. 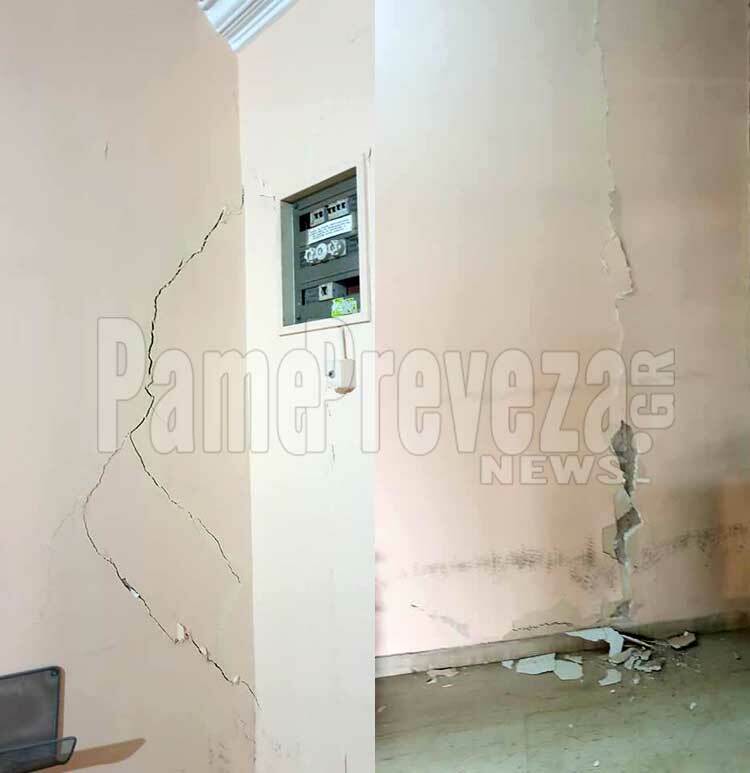 Minor material damage has occurred also in schools in the area. 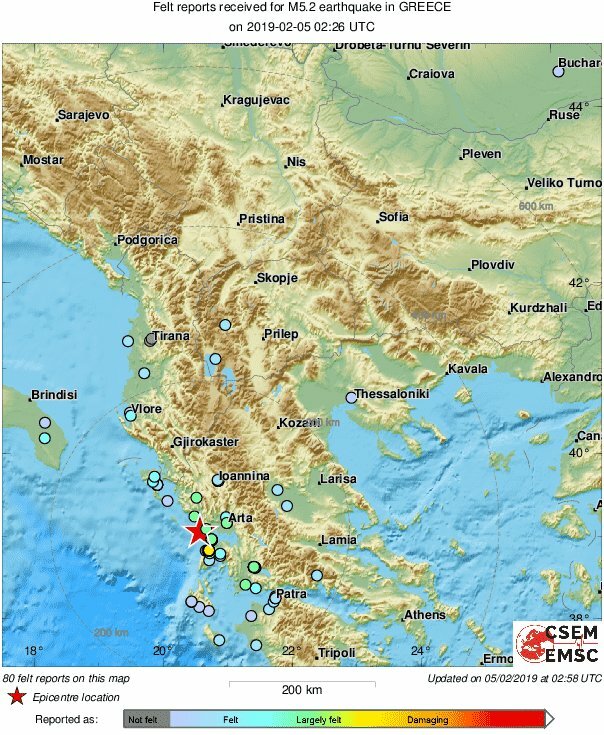 The epicenter of the earthquake was located in the sea area 14 km West-Northwest of the city in Epirus, Western Greece. Its focal depth was 5 km. 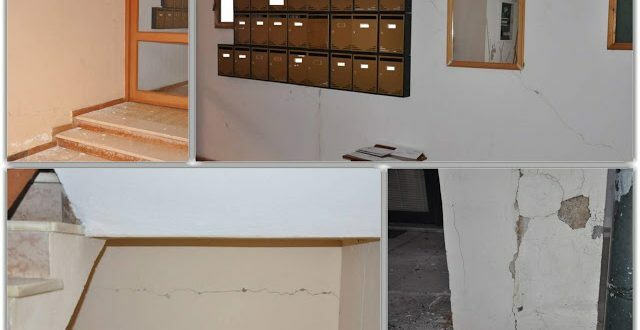 Technician teams of the Preveza Municipality have been going through the city to check the damages the earthquake left behind.